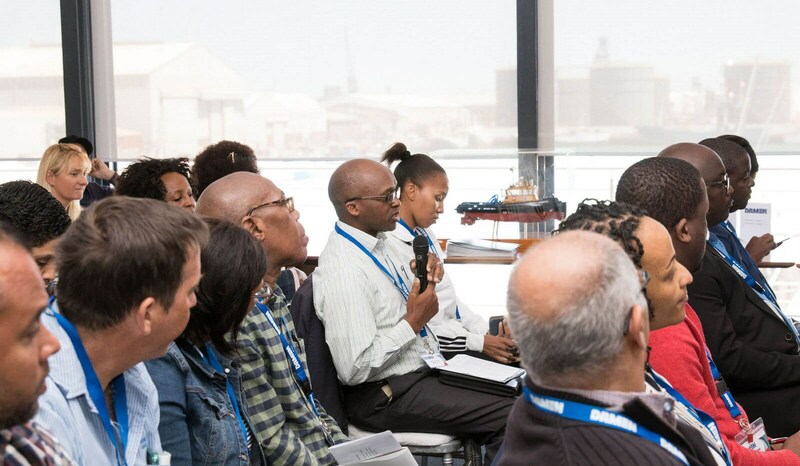 Jeremy Marillier, Executive Director of FishSA, the representative of all the main industry associations in South Africa, commented: “The event was a good opportunity for different stakeholders from various sides of the industry to come together - to engage, listen and understand the current operating environment and various push and pull factors such as the cost of doing business, etc. It was a very informative day.” He added that the fishing industry would welcome more information days like these. 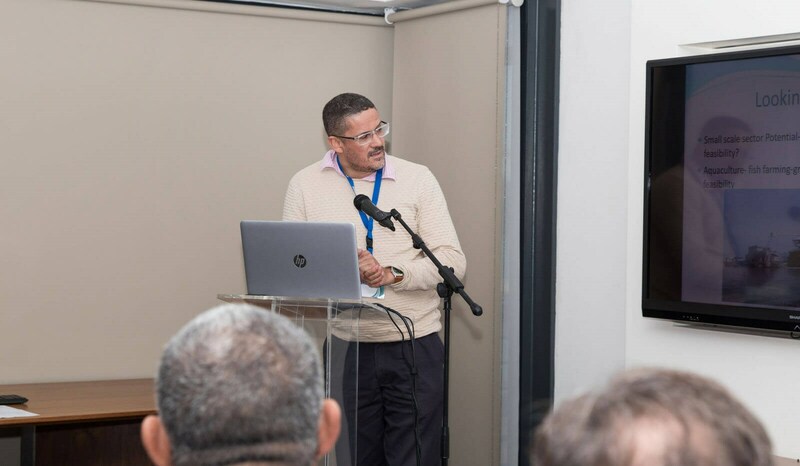 It is worth noting that clearly these issues are of interest in other parts of southern Africa as companies from Namibia and Mozambique also attended, he pointed out. 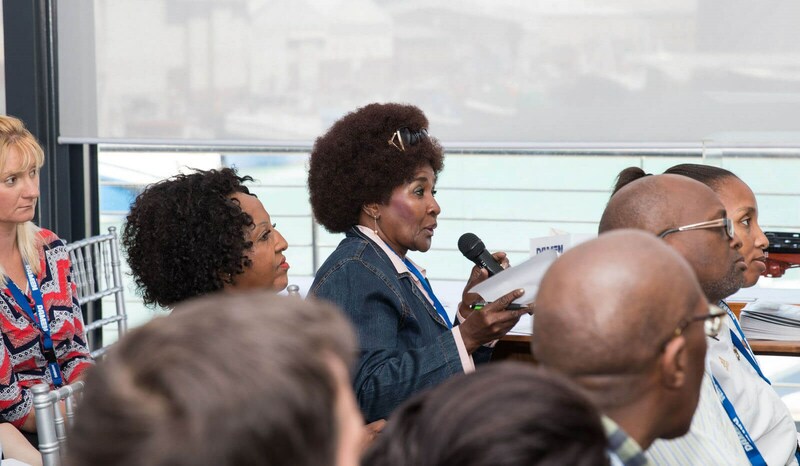 Participants also had a tour of Damen Shipyards Cape Town to highlight the advantages of building vessels ‘in Africa for Africa’. Damen has delivered more than 1,200 vessels to customers in Africa over the years. Africa Ship Leasing was established in May 2018 and is already assisting owners in both Nigeria and Angola. Each lease agreement is tailormade. The customer begins by chartering the vessel for a certain number of years, while at the same time repaying the loan and the applicable interest. They then have the option to purchase the vessel during the tenor of the agreement and the obligation after the repayment period. 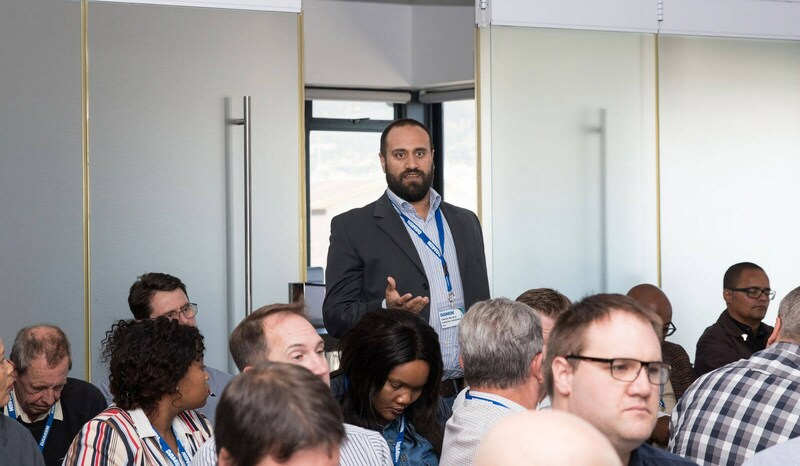 Friso Visser (Director of Damen Shipyards Cape Town), Francesco Verschuren (Speaker at the event, Finance Manager, Damen Shipyards Group), Marcel van der Zwan (Speaker at the event, Product Manager Fishing, Damen Shipyards Group), Russel Patience (Speaker at the event from Monde Power).